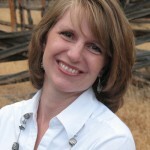 Kimberly is the president of Family Watch International Utah and the chair of the Stand for the Family Conference. Kimberly speaks to groups across Utah promoting the protection of the family as society’s most valuable institution. Kimberly co-chaired the 2013 Global Family Policy Forum planning committee and coordinated the Stand for the Family Gala Fundraising Dinner. Kimberly traveled to Sydney, Australia to represent FWI at the World Congress of Families in 2013. Kimberly is an avid researcher and writer and has authored briefs for FWI for international distribution. 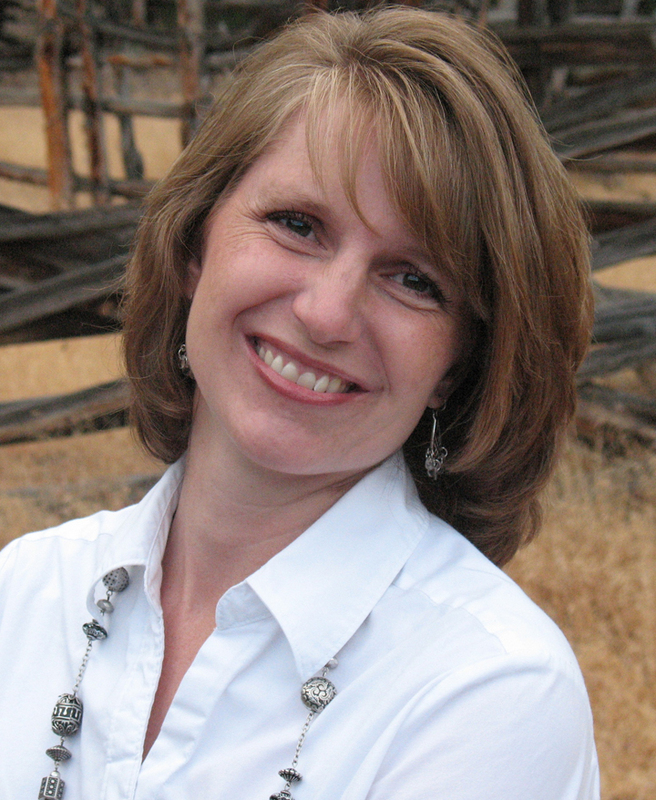 She has worked in numerous capacities in her local church congregation and graduated from Brigham Young University with a degree in English. She is married to Alexander Ells and is the mother of four daughters.